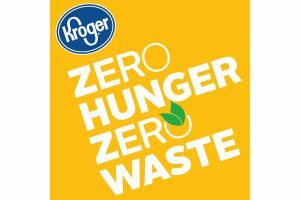 Cincinnati — One year ago, on September 19, 2017, The Kroger Co. launched Zero Hunger | Zero Waste, its bold social impact plan aimed at ending hunger in the communities it calls home and eliminating waste across the company by 2025. Zero Hunger | Zero Waste is designed to address a fundamental absurdity in the nation’s food system: 40% of the food produced in the U.S. is thrown away, yet 1 in 8 Americans struggles with hunger. Named #6 on Fortune magazine’s ‘Change the World 2018’ list. 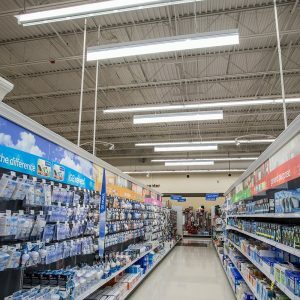 Kroger was recognized as one of the 50-plus large companies around the world using its resources to solve society’s most complex issues, citing Zero Hunger | Zero Waste as the rationale for the top-10 ranking. Provided 325 million meals to families in need in Kroger communities in 2017. Improved the company’s food rescue program to not only donate more food, but more balanced meals. Directed $181 million in charitable giving to end hunger. 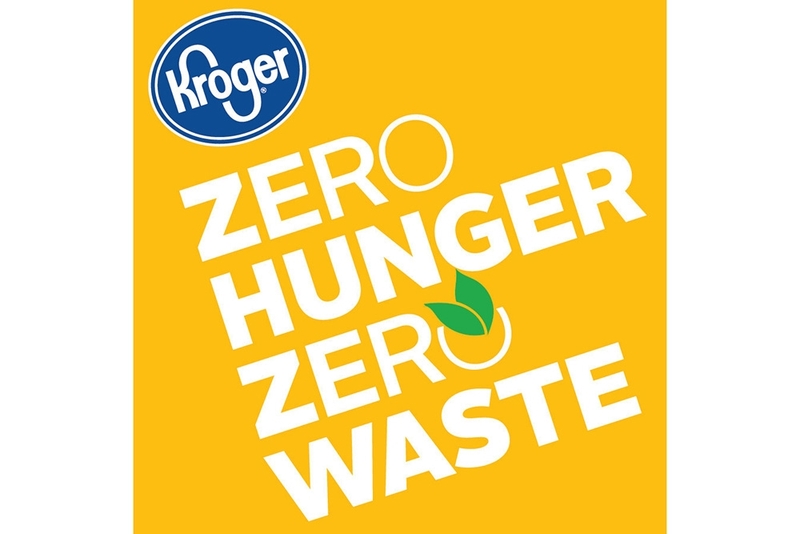 Aligned The Kroger Co. Foundation’s philanthropic giving to the Zero Hunger | Zero Waste plan and added new opportunities for customers to donate and the support social impact plan. 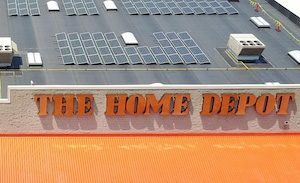 First major retailer to commit to phasing out single-use plastic grocery bags. 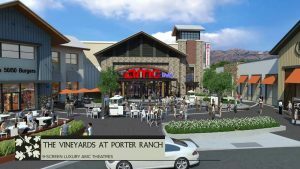 Work is underway to transition to more sustainable options to better protect the planet. Partnered with Oprah Winfrey to donate 1 million meals to Feeding America®. Together with Winfrey’s food line O, That’s Good!, Kroger pledged an additional one million meals to Feeding America to help feed families across the country. Created a strategic plan to launch Kroger’s $10 Million Zero Hunger | Zero Waste Innovation Fund to fund scalable solutions to reduce waste. Increased food waste transparency. Worked with World Wildlife Fund to establish metrics and a baseline for food waste across its retail store operations, using the WRI Food Loss & Waste Standard. 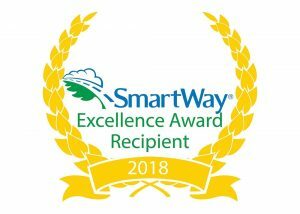 Featured results in Kroger’s 2018 sustainability report. Developed data-driven insights to better understand the complex issue of food insecurity in communities. Partnered with 84.51° to initiate a design project to bring a family-centered focus to Kroger’s search for solutions to end hunger. Educated customers on ways to reduce food waste at home. Shared tips for reducing household food waste through the Wilted to Wonderful blog series and other content. 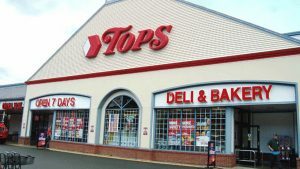 To learn more, visit www.thekrogerco.com.